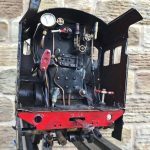 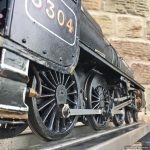 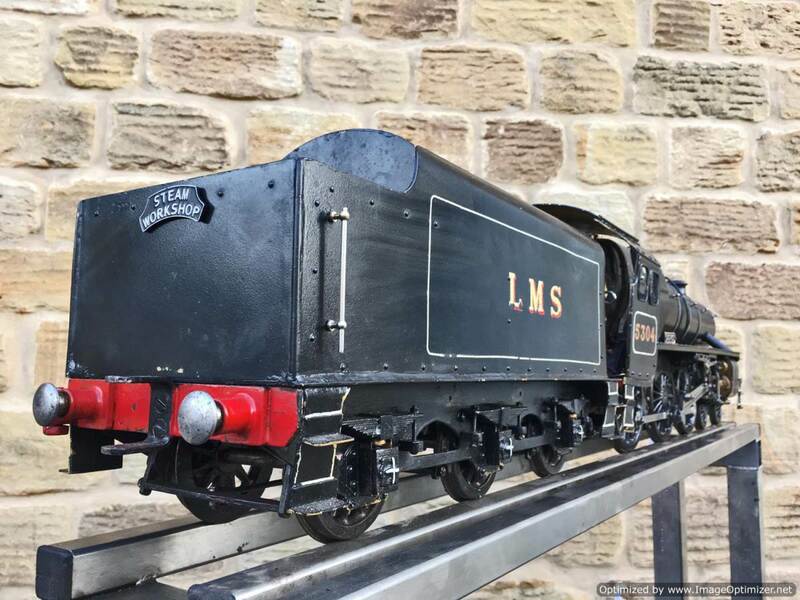 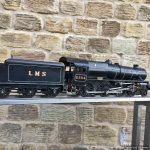 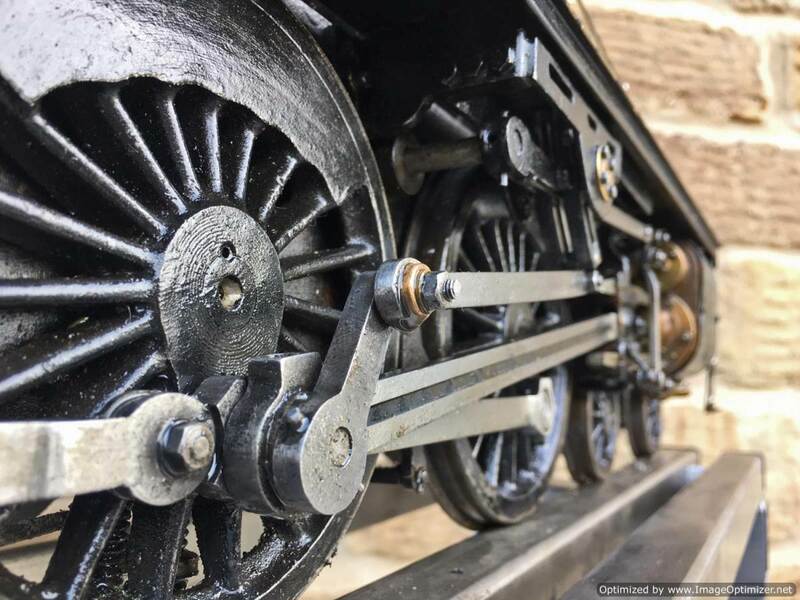 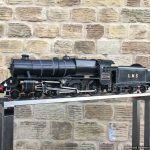 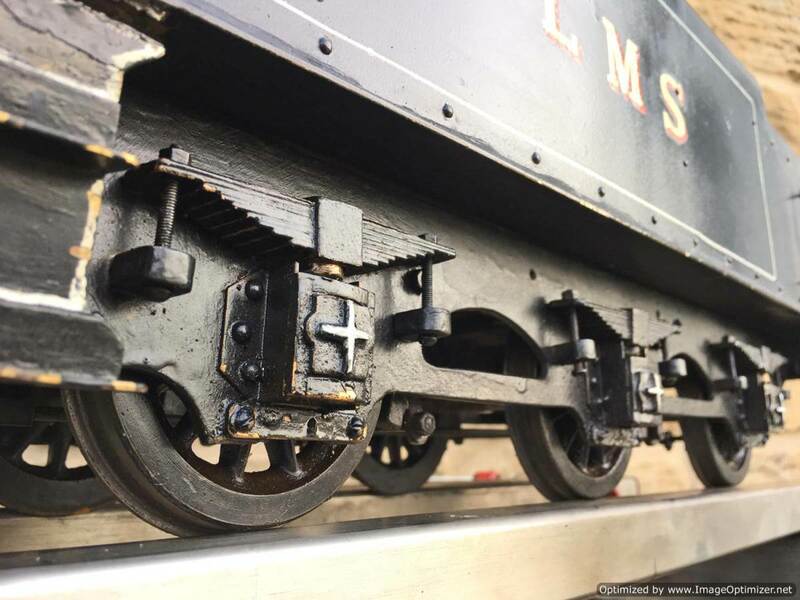 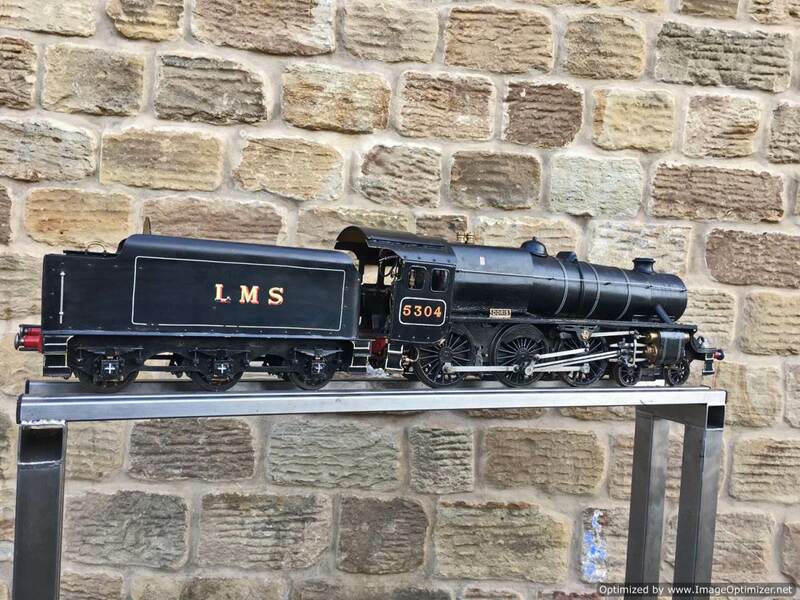 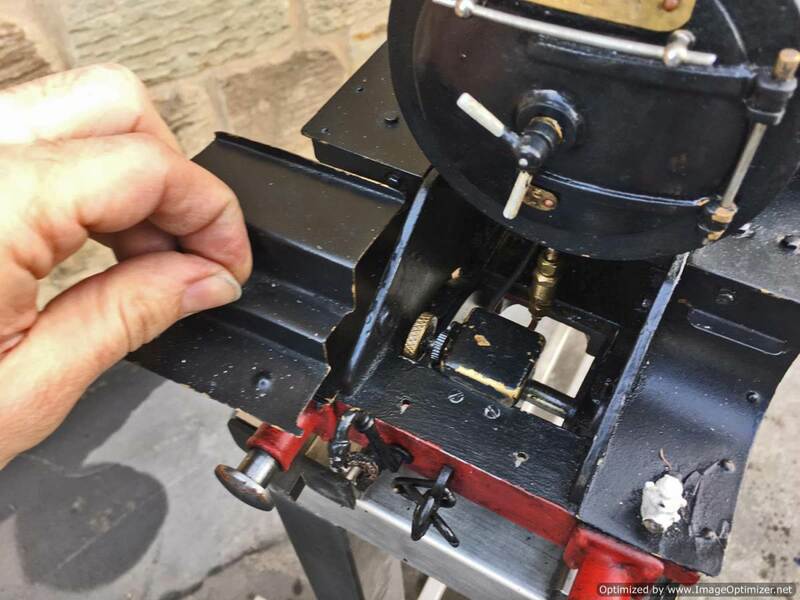 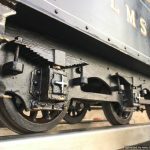 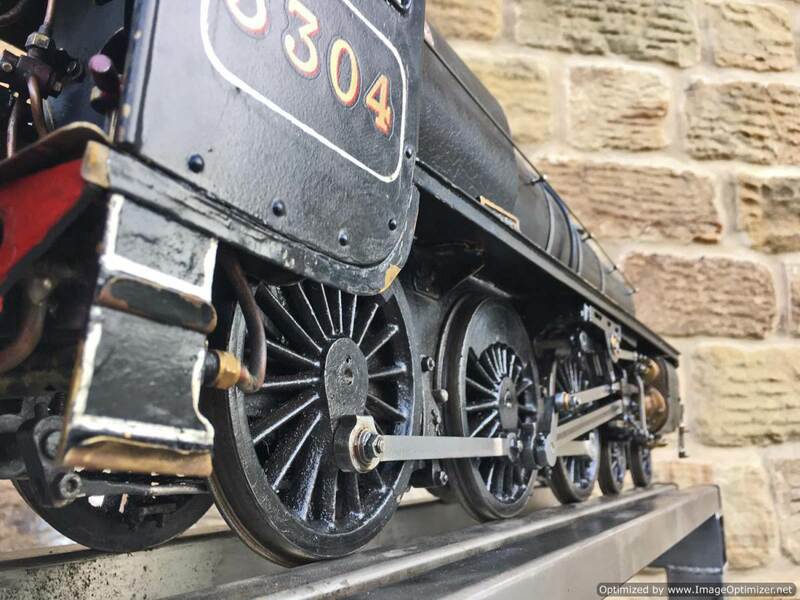 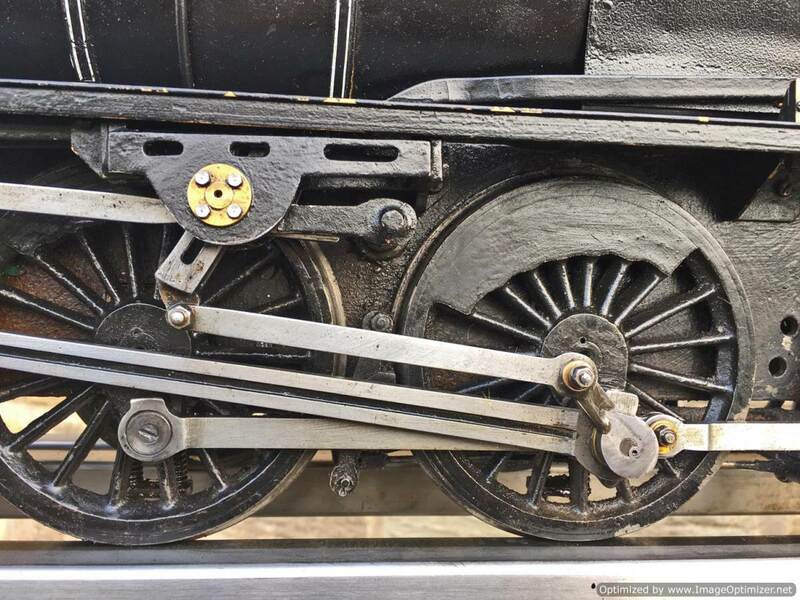 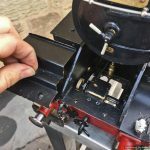 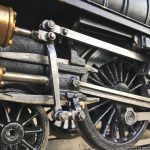 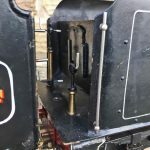 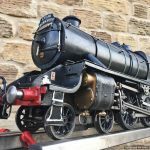 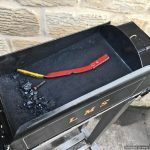 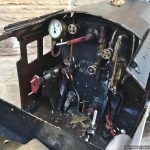 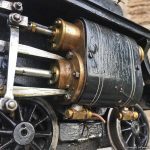 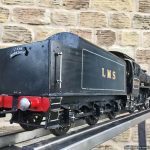 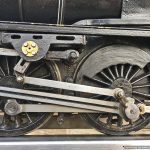 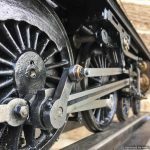 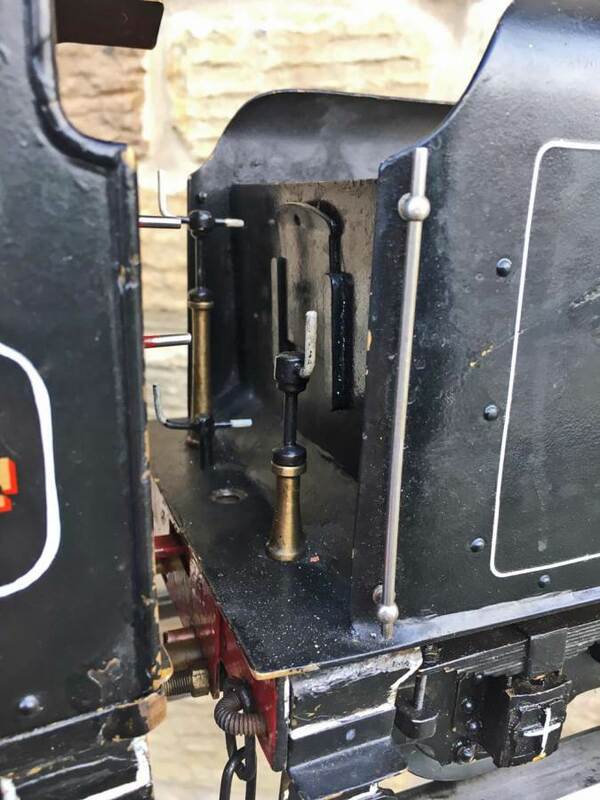 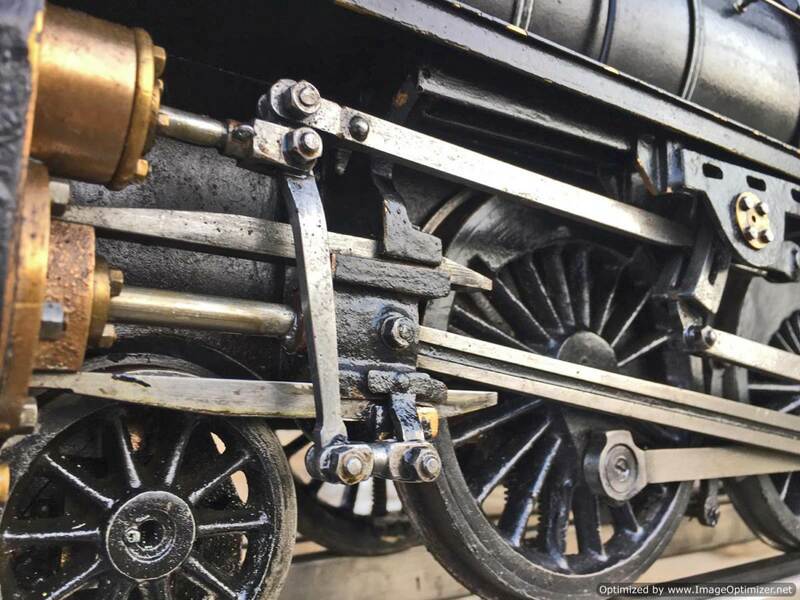 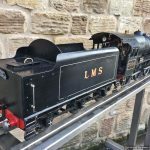 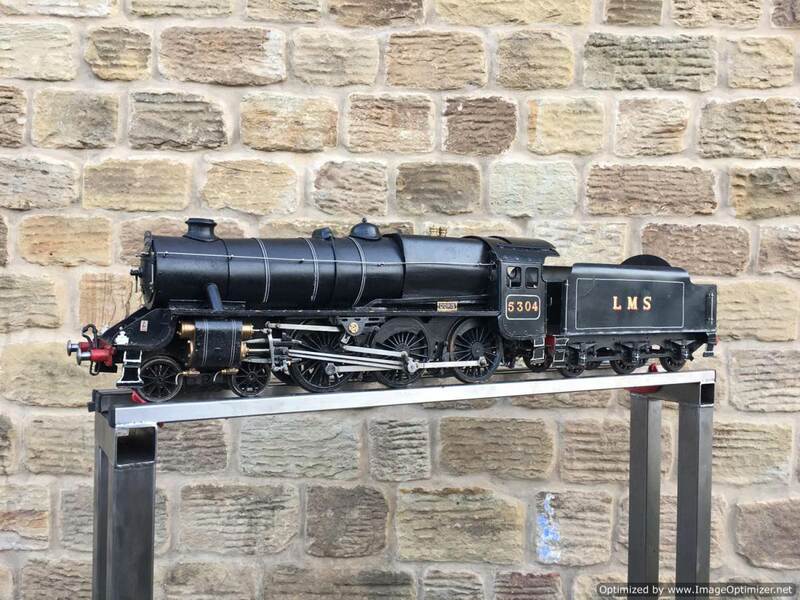 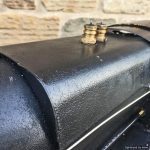 Here we have a sorted but cosmetically scruffy 3 1/2″ gauge LMS black 5 to the ever popular ‘Doris’ design by LBSC. 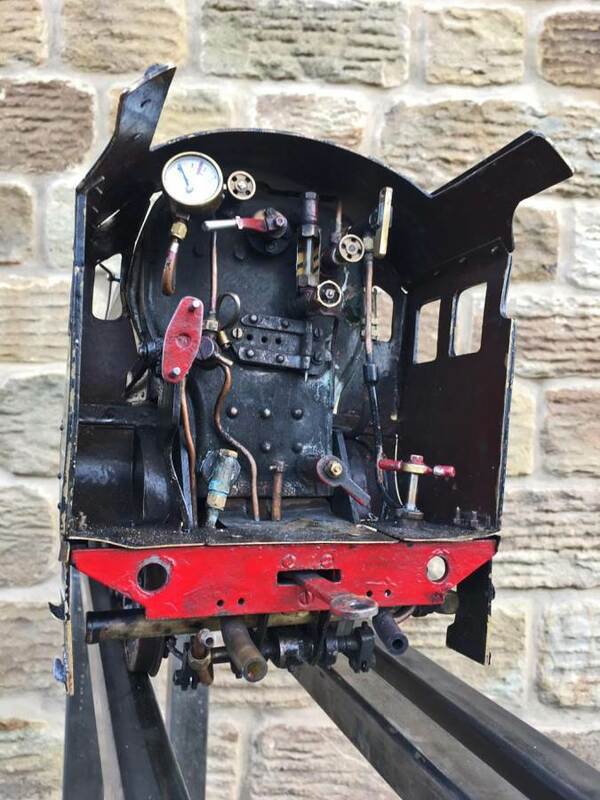 It’s an odd one this, and a tricky one for us to value. 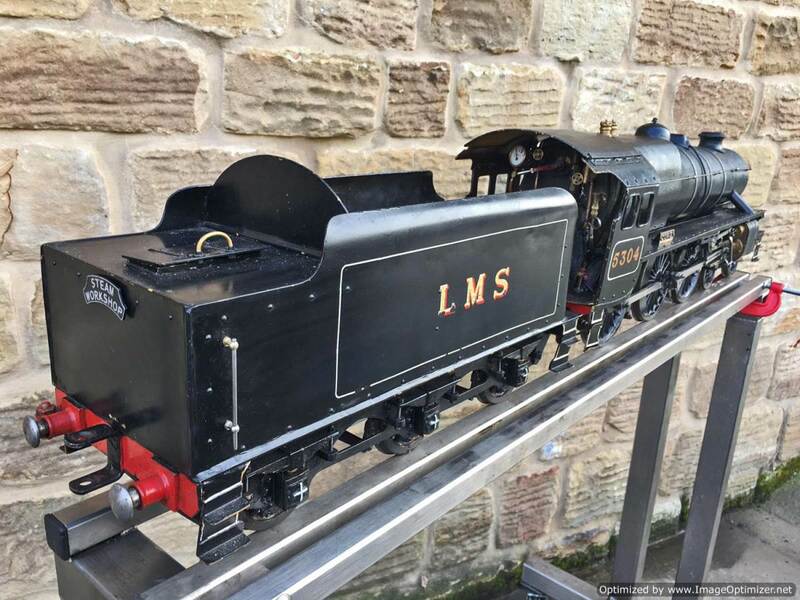 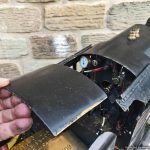 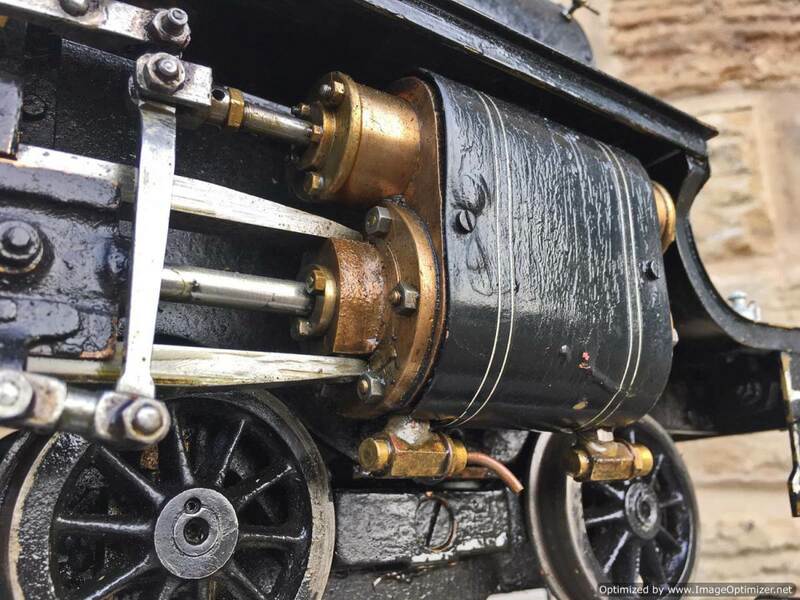 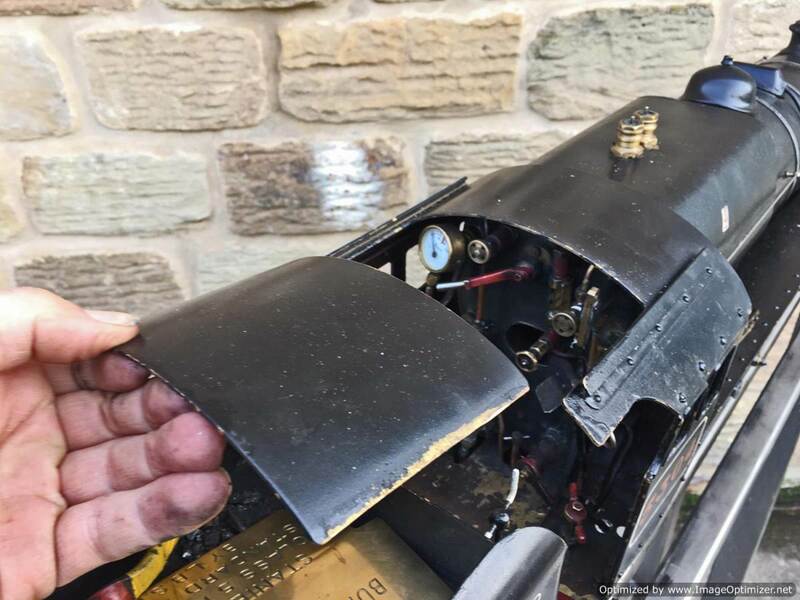 It’s not going to win any beauty contests or indeed model engineering awards, but appearances can be deceptive as this little loco sports a professionally made Swindon boiler and has a second pace in IMLEC under it’s belt! 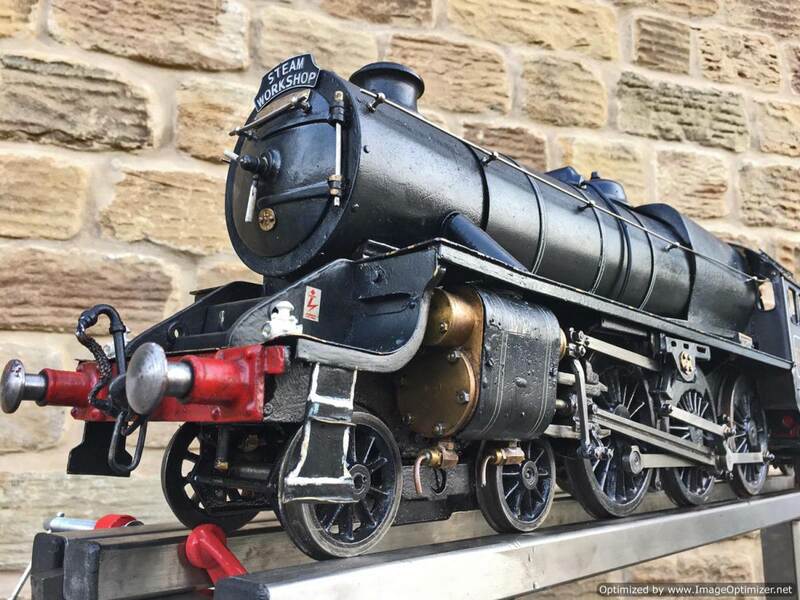 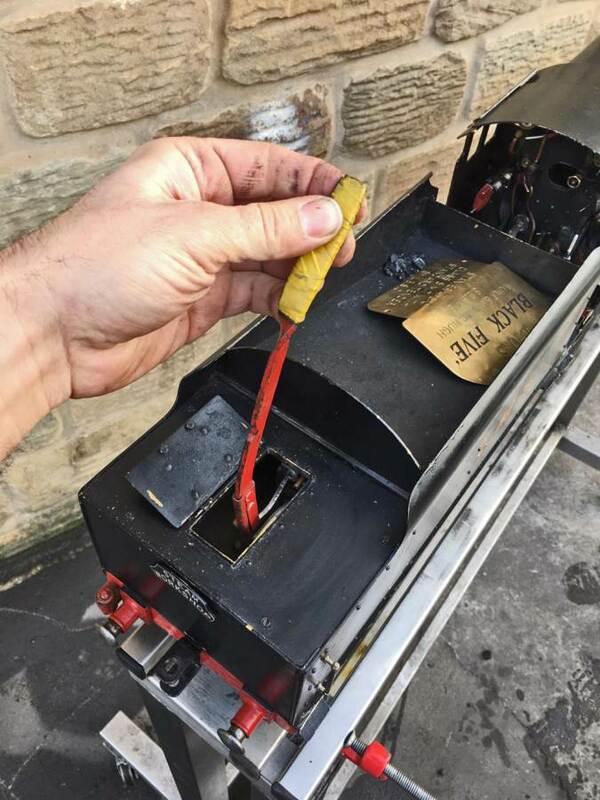 That, for the un-initiated among you is a toughly contested miniature locomotive efficiency competition, so however scruffy the paint, and however basic the detail, it’s a good runner and has a boiler that you can be confident in. 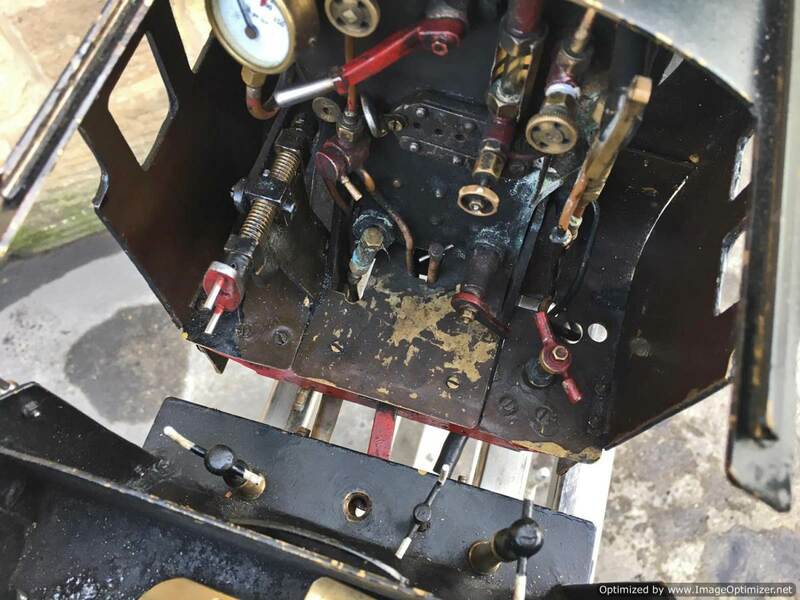 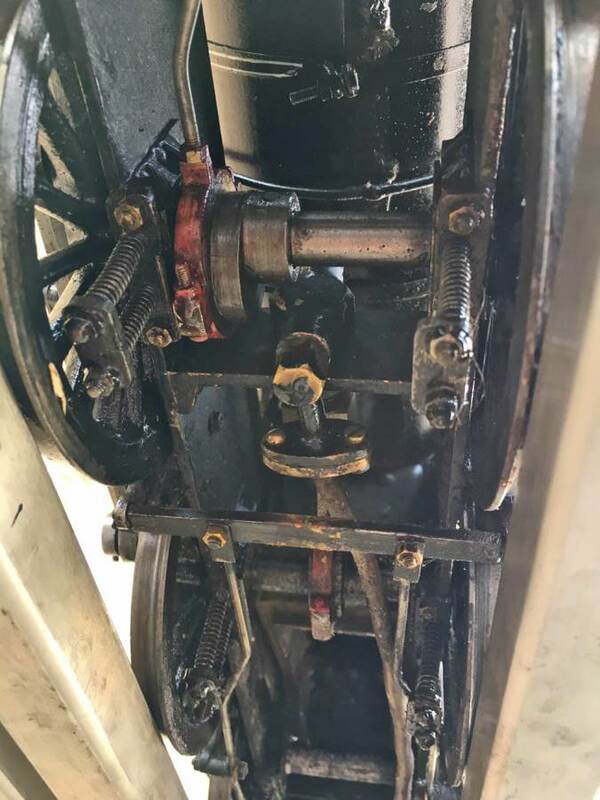 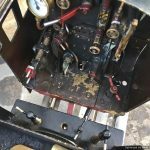 Water is fed by an injector, and axle pump with footplate mounted bypass valve and a nice big water pump in the tender. 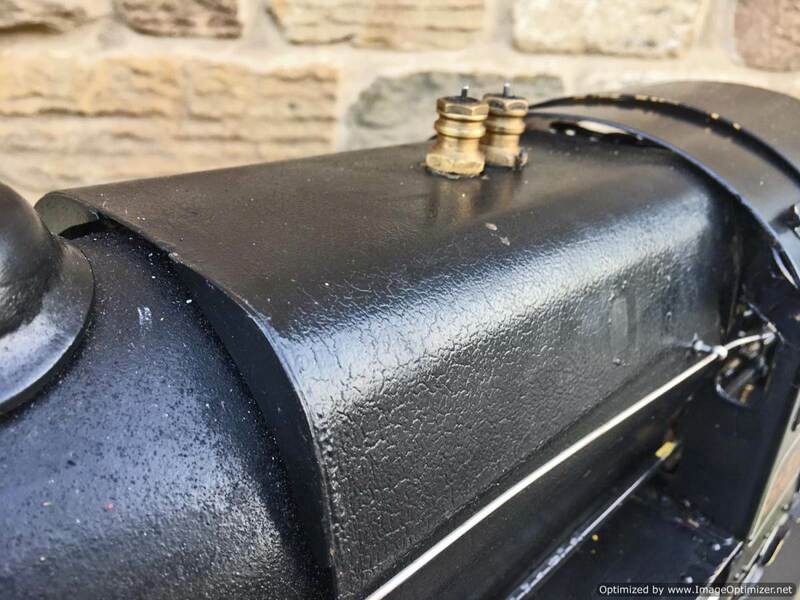 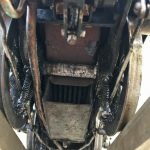 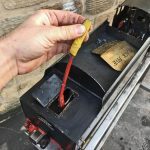 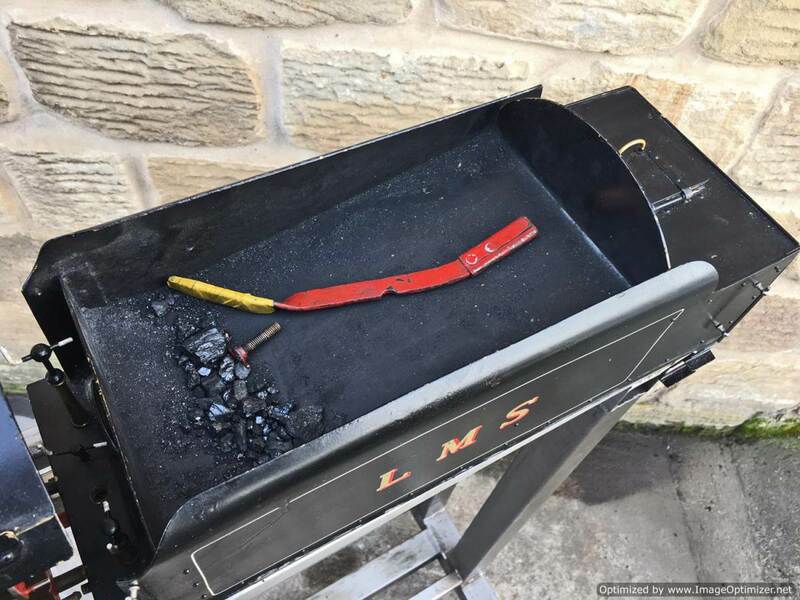 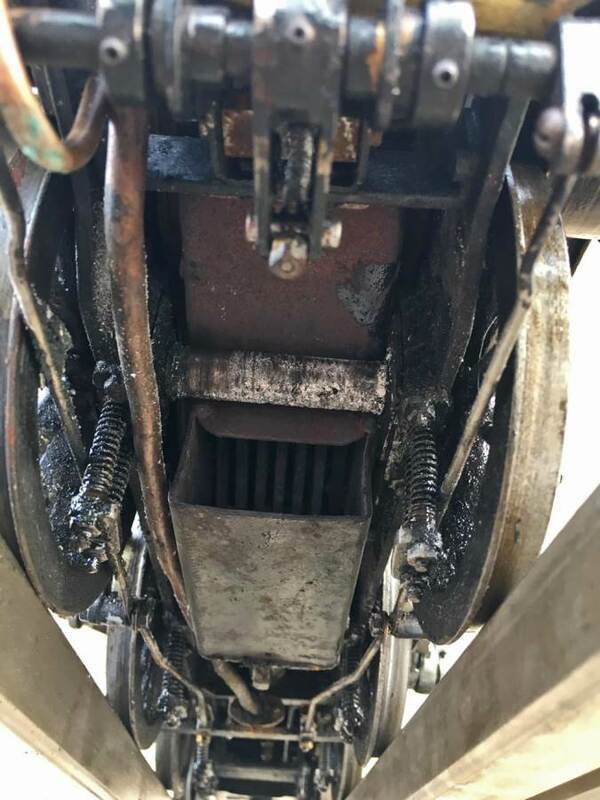 Lubrication is mechanical and as usual hidden under the front running boards. 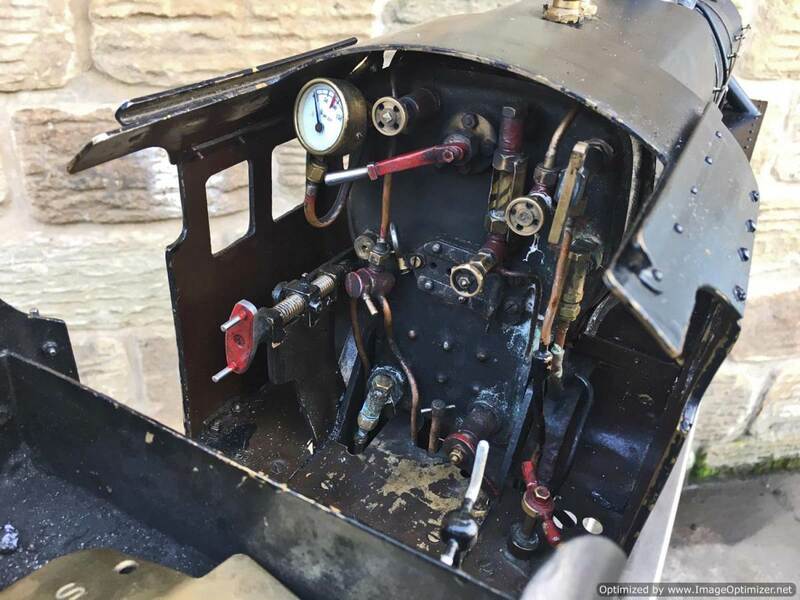 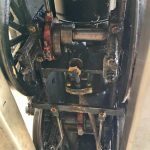 She can come with a full fresh 4 year hydraulic boiler test as well as a fresh annual steam test so she is ready to hit the track and play!